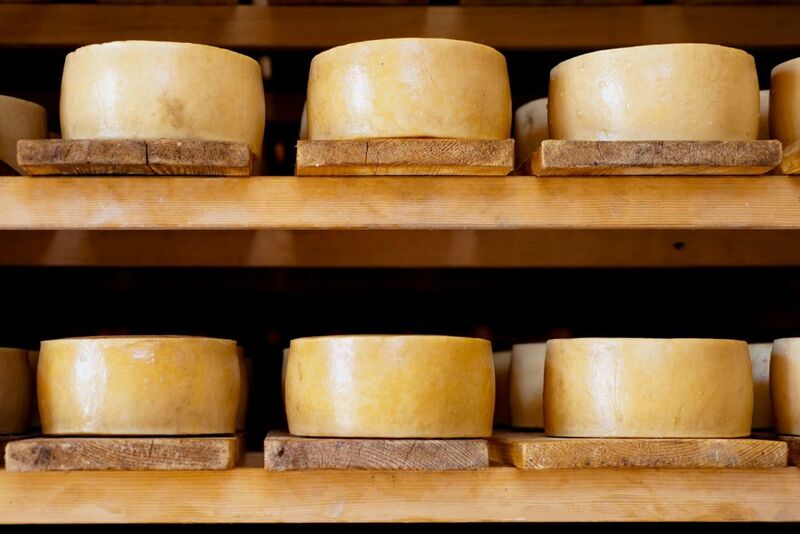 Pag cheese is the gastronomic delicacy of the island of Pag, made exclusively from sheep's milk. It comes in two varieties: as a young cheese that ripens shorter, has a milder aroma and is lighter, and as a mature cheese that is spicy, harder and darker. The characteristic and distinctive salinity and aroma of this cheese derive from the unique conditions on the island. Pag sheep feed on aromatic herbs that are rare but characteristic of the native vegetation. In the winter months, these wild herbs are exposed to the bora wind, covering them with sea salt. Due to this unique diet, the sheep milk is rich in salty aromas which are further refined through special production processes. The result is a cheese with a characteristic and distinctive taste, rich in aroma. 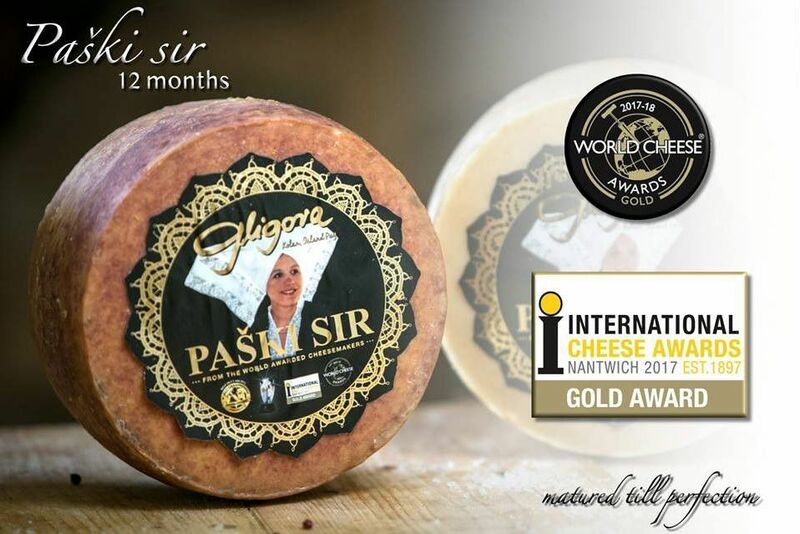 Prominent successors of the tradition of Pag cheese making are the Gligora dairy and the Pag dairy which regularly win awards for their cheeses at renowned international competitions. 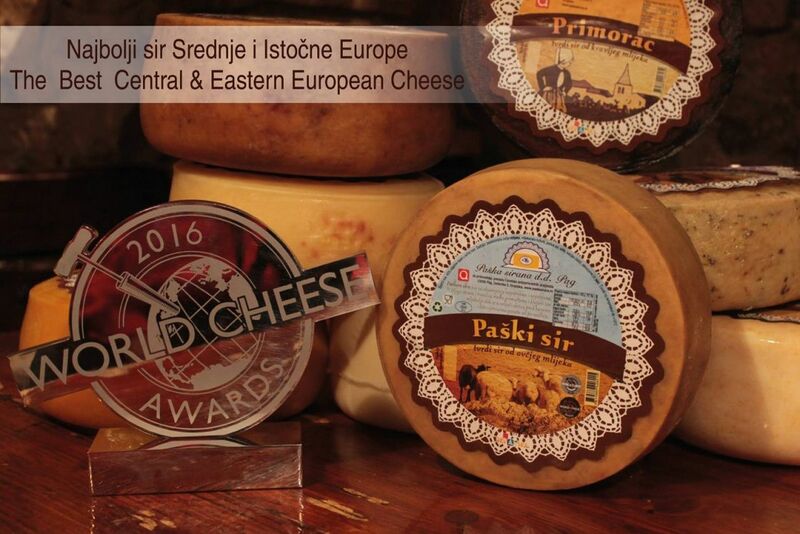 Pag Gligora cheese won three gold medals in the Nantwich competition between 5000 kinds of cheese from 27 countries. Pag cheese from the Pag dairy was recognized as the best sheep cheese in the world at the 2017 Global Cheese Awards in Somerset, UK. If you want to learn about modern production technology and taste the cheese of the Gligora dairy, come to Kolan, where you can visit the farm every day from 9 am to 5 pm, from 15 April to 1 November. For groups of 10 persons or more, a visit can be arranged all year round, by prior reservation.